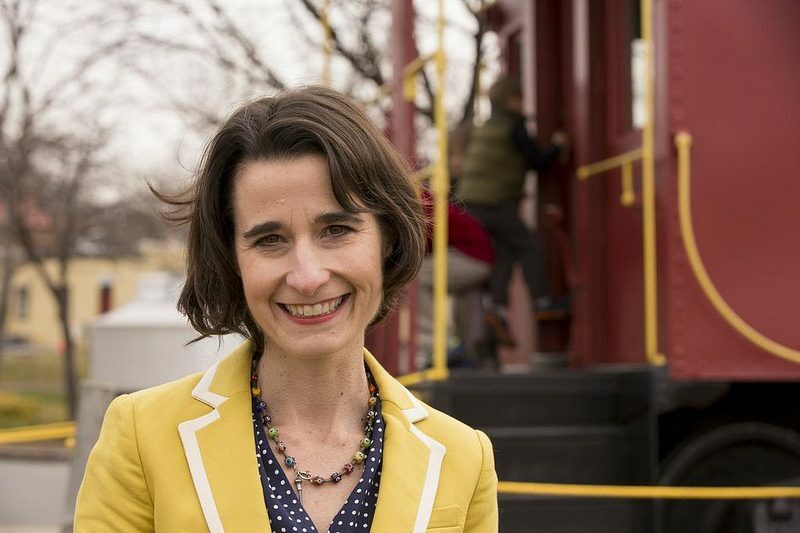 Boysko announced she’ll seek the state Senate seat opening up because of Sen. Jennifer Wexton’s win Tuesday night over Rep. Barbara Comstock, R-10th. In a statement, Boysko said she had already secured endorsements of Wexton and other Democratic leaders, including Gov. Ralph Northam and Attorney General Mark Herring, who held the state Senate seat before Wexton. Wexton has represented the 33rd Senate District – which covers parts of Loudoun County and western Fairfax County – since 2014. No word yet on the who will be the Republican candidate for the seat.